The iPhone is probably the most popular mobile phone on the planet at this point so there are thousands of people out there using it on a daily basis for calling their friends, texting, playing games or even using advanced functions. In some regions though the phone doesn't have coverage so people might need to jailbreak it because of that, in order to make is suitable for that particular region of the globe. 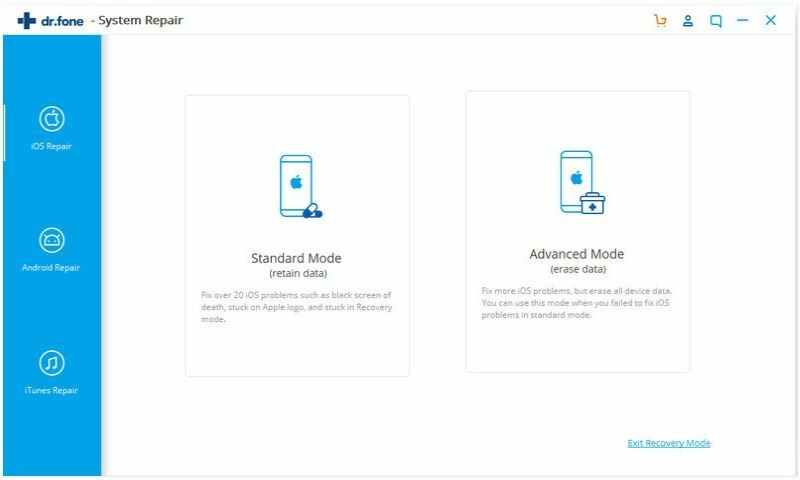 At some point though, you might need to restore iphone from dfu mode and through this guide we will help you do just that. iSkysoft Toolbox - iOS System Recovery lets you fix your iOS system to normal without asking an expert. 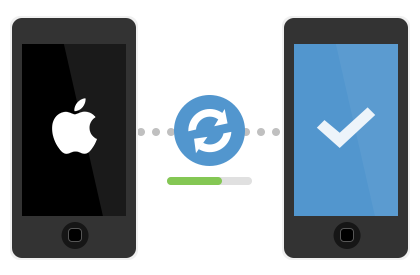 With a few clicks, you can get your iOS devices out of recovery mode, DFU mode, Apple logo loop, black screen error etc. The most important thing is that you won't lose your data stored on the devices. iPhone Data Recovery is fully compatible with iOS 10.3. Launch the program and then plug your iPhone into your Mac computer. You then need to choose the "System Recovery" menu from the software. Next, click "Start" to proceed. Then the program will display the firmware that matched with your iPhone. Clcik "Download" to get the firmware. After the download is concluded, the program will automatically restoring your iPhone from DFU mode. While the iPhone is a wonderful device and millions of people are using it on a daily basis for their needs, it's important to know that even these devices might break from time to time. Either they become unresponsive, won't restart or they will even sometimes lose all your data, which is really unfortunate to say the least. There is however a good option to restore your phone instead of thinking that it's broken, and that is using the Device Firmware Update mode, also known as the DFU. You can do this by reading the following steps. First of all you need to make sure that your phone is connected via USB and then open iTunes if the application is not launched automatically. Once that is done you need to turn off your phone and you can do that by holding the Power button for a few seconds. Next you will have to enter the DFU mode by pressing and holding the Power button while also holding the Home button for at least 10 seconds. Make sure to release the Power button after 10 seconds have passed. 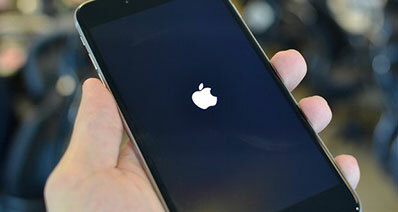 You need to continue holding the Home button until a notification box appears in iTunes which notifies you that an iPhone in recovery mode has been detected. This is the moment in which you need to release the Home button. Once you are in the DFU mode you need to click OK on the dialog box that appears. Go to summary and click the restore iPhone button. You need to make sure that you want to restore your phone, then you should tap the Restore button. Wait until the process is completed and you then need to press Restore Backup in order to get back all the desired information such as movies, photos, contacts or games, among many others. Tip: What Is iPhone DFU Mode? While your phone might work great, it's always important to prepare it for those unfortunate cases in which you need to restore it. 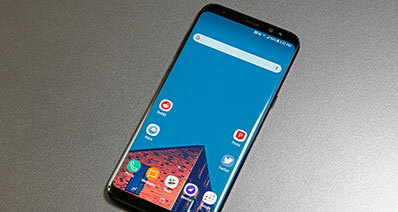 The best thing to do this is to create a complete backup for it on a regular basis, as this will give you the basic ingredient for restoring your phone, if and when that is needed. The DFU mode is basically a state in which your phone can interface you're your iTunes installation, yet the iPhone OS or the boot loader aren't turned on. This is really useful for people that can't seem to open or restart the iPhone and whose devices freeze or don't respond to any controls. The fact that you use iTunes to interface with the device is what makes it different from the recovery mode, but in the end both seem to have great results. The main reason why people use the DFU mode is that it allows an iPhone owner to change the firmware of the device. The DFU mode also comes in handy at that time when you want to downgrade the firmware or operating system. 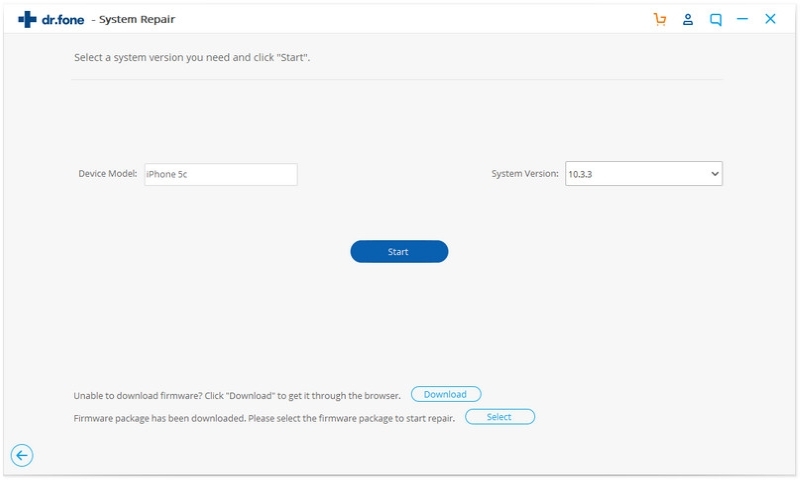 In addition, this is also suitable for people that want to install a custom firmware like in those situations when you want to perform a SIM unlock or a jailbreak. 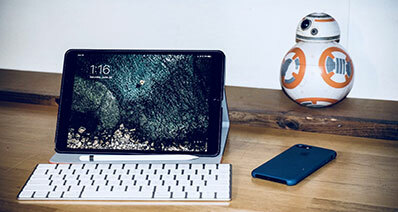 Entering the DFU is described in detail at the beginning of the article but exiting is as simple as holding down the Home as well as the Sleep and Power buttons while the phone is still connected to iTunes. After that, hit the power button and that should help reboot the device normally. In conclusion, the DFU mode can be really helpful for those people that want to easily restore their device from a vegetative state. 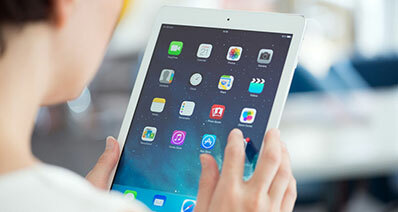 Just make sure that you connect your device to the computer and iTunes, then follow the instructions in this article and you'll solve the problem very fast.